NATHAN FILLION has finally been given the chance to play the role he was born to play, Nathan Drake, in this perfect Uncharted fan film. Ever since Naughty Dog’s very first Uncharted video game was released on PlayStation 3, fans have been demanding to see a movie adaptation of the Indiana Jones-esc game. There have been multiple people who have tried to write the script and a number of directors and actors have been attached to the movie, however, the stars never aligned for the film. 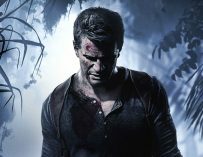 Ever since the first game came out, people marvelled over how much the game’s main protagonist, Nathan Drake, looked like Nathan Fillion. 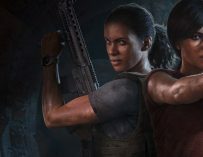 Naughty Dog even commented on it saying that it wasn’t deliberate. They revealed that Drake was actually modelled on daredevil Johnny Knoxville, actor Harrison Ford, and other heroes from pulp magazines, novels and films. Fillion was never really who they had in mind, but it all culminated in Drake looking, sounding and acting a lot like the Firefly and Castle actor. There was talk of Mark Wahlberg playing the role, but fans always wanted to see how Fillion would fare in the role, and it turns out that he’d be perfect. Nathan Fillion has been given his shot at playing Nathan Drake in an Uncharted fan film and simply put, the man is perfect. He has the humour, he has the look, he has the moves. Granted, he is a bit of the older side, but nobody would mind seeing an older Nathan Drake in action. He’s joined by Stephen Lang who plays Drake’s trusty sidekick, mentor and father figure, Victor “Sully” Sullivan, and he’s also perfectly cast. 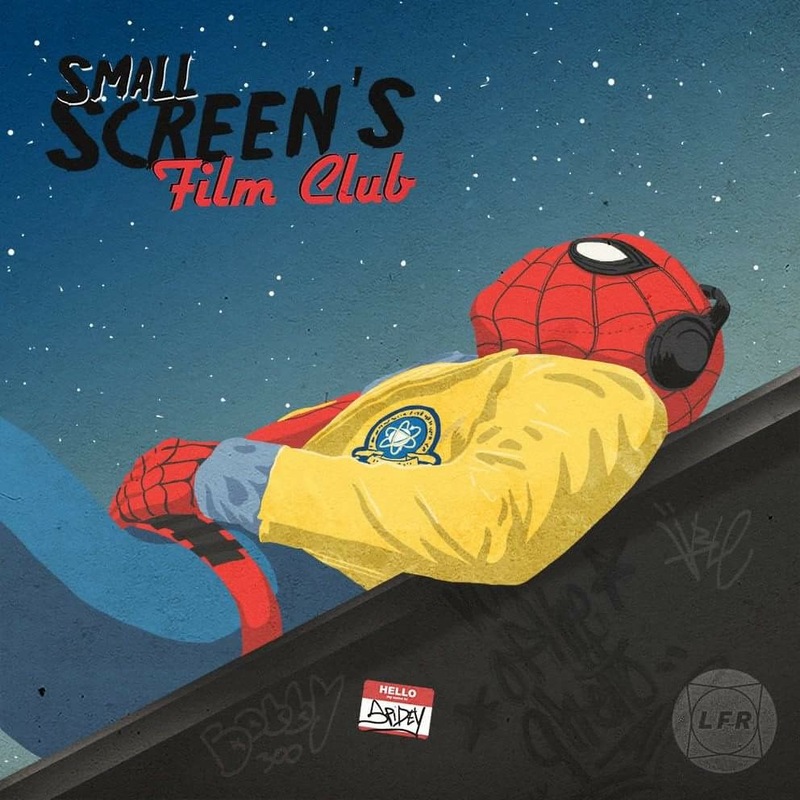 Hopefully, this little fan film will show the higher-ups at Sony what they need to do. The answer being, casting Nathan Fillion and Stephen Lang in the Uncharted movie. What do you make of Fillion as Drake? Let us know in the comments below. Why Was Nathan Fillion Cut From Guardians of the Galaxy Vol. 2? Its amazing! 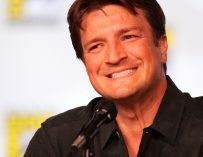 Fillion has great charisma in the role, handles the exposition dumps like a pro, and isn’t too old to handle the action.